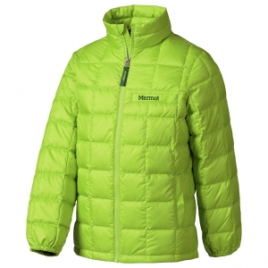 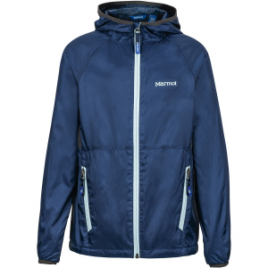 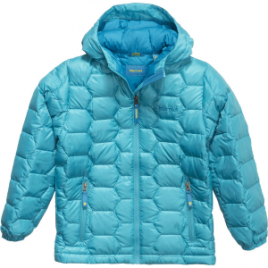 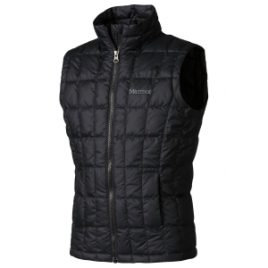 Make sure your kid stays nice and toasty this winter with the Marmot Boys’ Ajax Down Jacket. 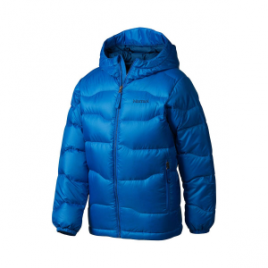 The Ajax features all the same qualities as Dad’s version, such as the ripstop polyester with a DWR treatment to repel snow flurries, and the same 600-fill duck down insulation to help your boy stay warm…. 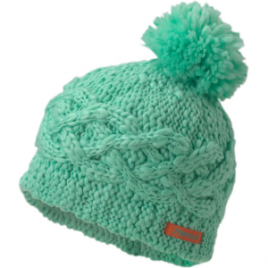 Pick your girl out of the after-school crowd with ease when she’s wearing the Marmot Chunky Pom Hat. 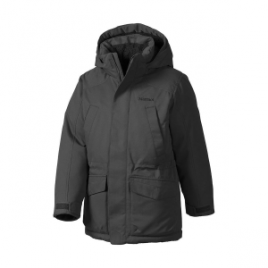 Wool, acrylic, and polyester microfleece construction ensures that her winter walk to the car or bus will be warm and comfortable. 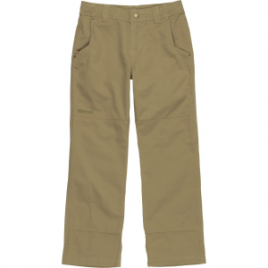 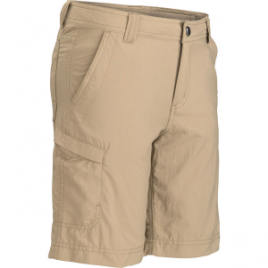 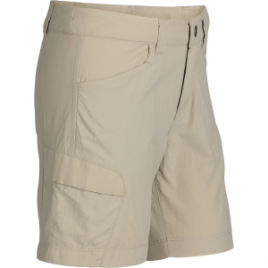 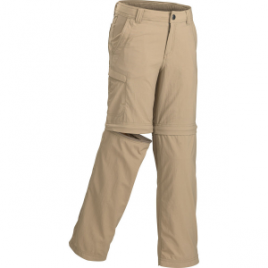 Despite its casual appearance, the Marmot Boys’ Edgewood Pant is durable enough for hikes and camps as well as school. 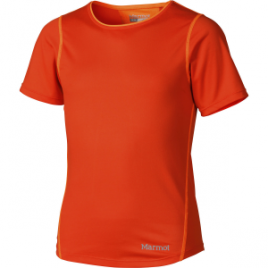 The Marmot Girls’ Essential T-Shirt is an essential for her runs and gym classes.